We understand that publicising your business can be a daunting, time consuming and expensive task. Many businesses think that only large companies can afford the use of a public relations company but we can be very flexible in how we work with you and can tailor-make a package to fit your budget. 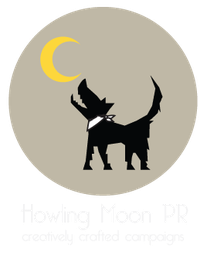 We can provide various options dependant on your requirements which may be a one off press release, a specific project or a full on-going PR campaign. We seek out opportunities to place your product / business into all forms of media - this can be newspapers, magazines, radio, TV, online magazines, bloggers, specialist internet sites as well as social media.